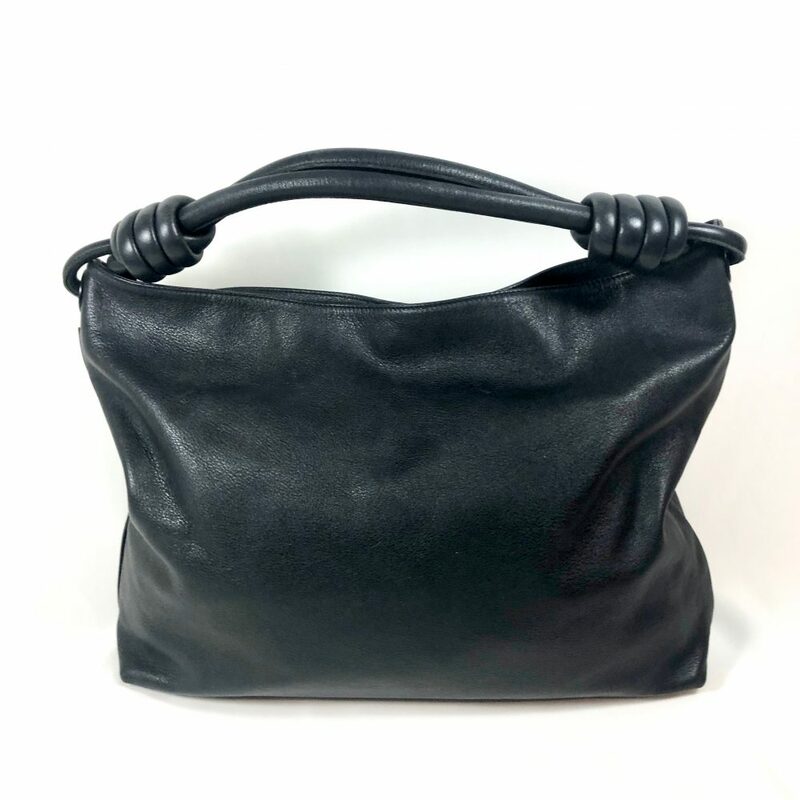 HOBO BAGS ARE OFTEN MADE OUT OF SOFTER MATERIAL SUCH AS SOFT LEATHER, MICROFIBER OR SUEDE. AS A RESULT, THIS STYLE OF BAG TENDS TO SLOUCH OR FOLD IN ON ITSELF EVEN WHEN HANGING FROM A SHOULDER, EVENING AS DAY. THE HOBO HANDBAG IS CHARACTERIZED BY A CRESCENT SHAPE. HOBO BAGS HAVE A STRAP, WHOSE LENGTH OFTEN CAN BE ADJUSTABLE. BUT ON THE CLASSIC BOTTEGA VENETA HOBO BAG IN INTRECCIATO LEATHER THE STRAP IS JUST ONE FULL SIZE. SHOP AUTHENTIC DESIGNER HOBO BAGS FROM LEADING DESIGNER BRANDS. WE HAVE A WIDE SELECTION OF DESIGNER BAGS IN HOBO MODEL FROM BOTTEGA VENETA, GUCCI, MULBERRY TO NAME A FEW. BROWSE THROUGH OUR WIDE COLLECTION OF VINTAGE LUXURY BAGS.